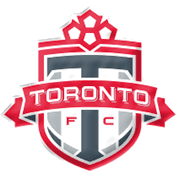 Even though many people expected that Toronto would defend their MLS Cup title without any difficulties, the Reds have been struggling in the 2018 MLS season. The reigning champions sit in ninth position in the standings ahead of the visit of Los Angeles Galaxy and they are nine points behind the play-offs berth. However, the fact that they have two games in hand is giving their fans a reason for optimism and we predict that the Canadian club will go all guns blazing at LA Galaxy when the two teams face each other at BMO Field. Jozy Altidore, who has overcome his injury, scored a brace in a 4-2 loss to Los Angeles FC and he will be the man to watch in the home team. 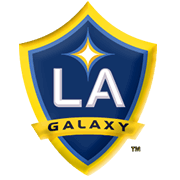 LA Galaxy, on the other hand, have been struggling at the back of late and seeing that they head into Sunday’s football match following a 6-2 loss to Real Salt Lake, home win should be considered.